In honor of Sophie Hawley. WV E-Gals Dance Team Wins State! Dr. Seuss Day! WV Students reading to elementary classes. 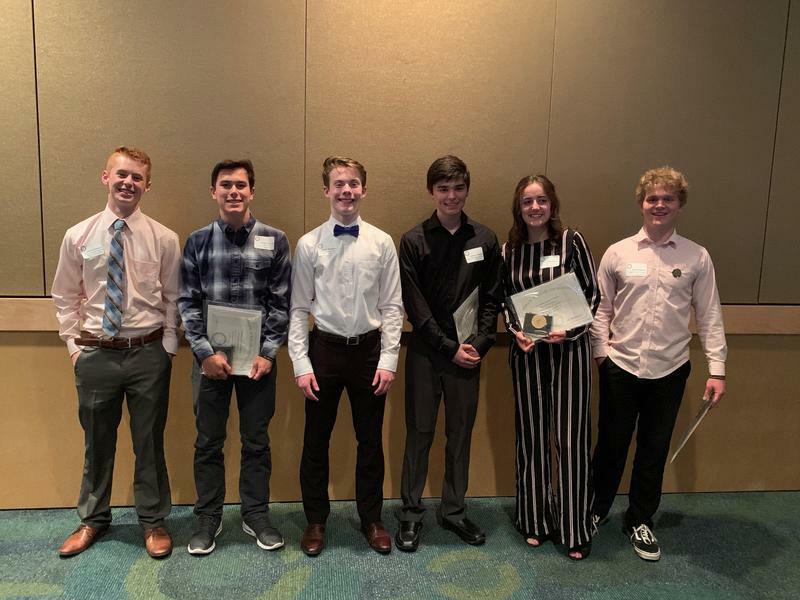 The Spokane Scholars annual banquet is held to honor the top students in each academic discipline from 29 Spokane County public and private high schools in the area. We are incredibly excited to announce that both Jacob Koestner and Jacob Barnhart received $1,000 scholarships acknowledging their excellence in their subject matter. The Mr. West Valley Pageant will be held on Tuesday, May 14 at 6:30pm in the Theater. Applications are due by Friday, April 26th (attached in the link below). Prom will be on Saturday May 11 from 8:00 to 11:00pm at Riverside Place (1110 W. Riverside). Please refer to the attached Daily Bulletin for school news, events and information. 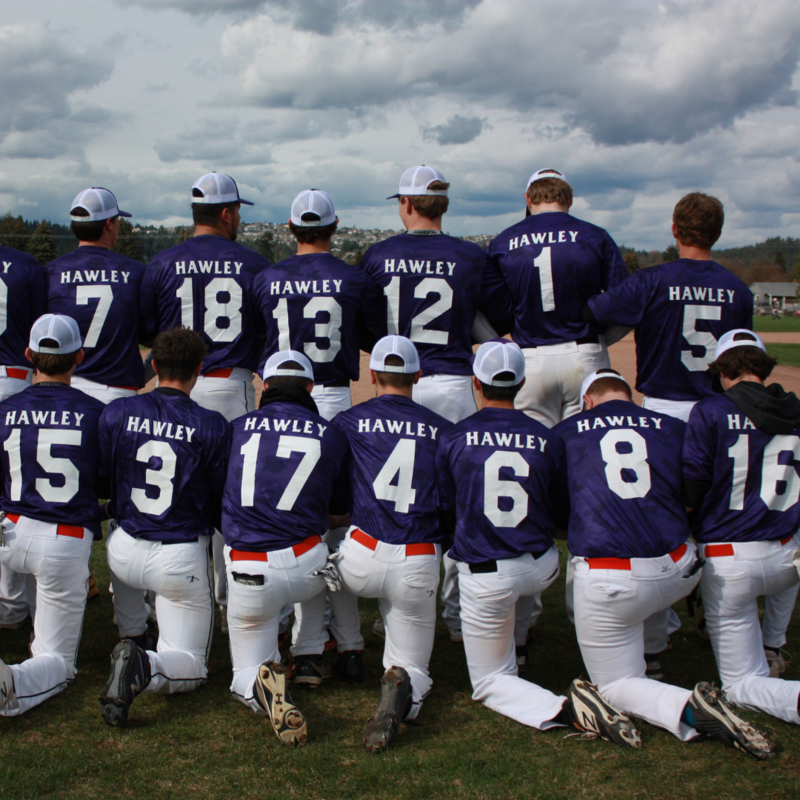 The WVHS baseball team wore special purple uniforms at a recent game to honor classmate Sophie Hawley who passed away in December. The Eagles went on to beat East Valley 7-1. The E-Gal Dance Team will be hosing their annual fundraiser, the Mother's Day Tea on Saturday, May 4 at 12:00pm in the Main Events Gym. Tickets are $5 and include a light lunch, drinks and silent auction. You can purchase them directly from Mrs. Cahalan or any Dance Team Member.